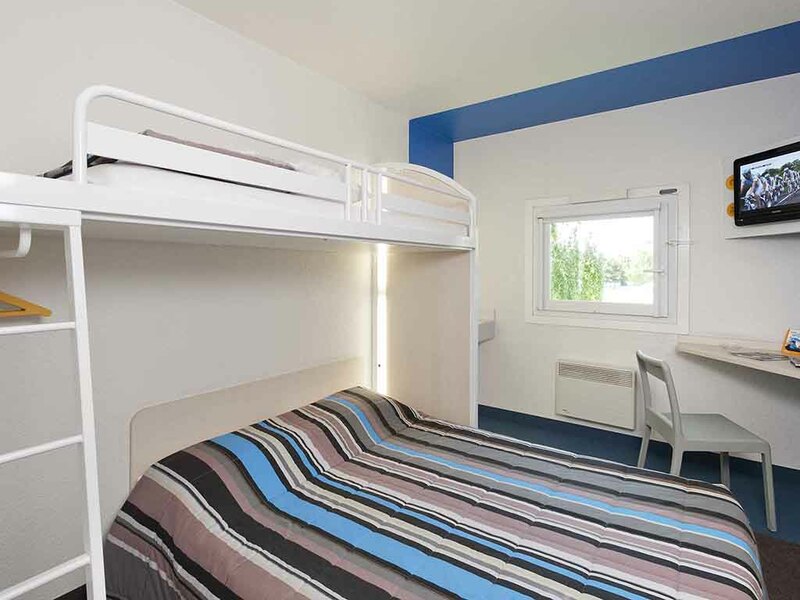 In the Jura Mountains, 12 miles (20 km) from the Swiss border, hotelF1 Pontarlier is located in the center of the region's finest tourist attractions. Just 15 minutes from Saint-Point Lake and the top ski resorts, our low-cost hotel has DUO and TRIO rooms and rooms for people with reduced mobility, is equipped with flatscreen TVs and free WIFI, and serves an all-you-can-eat energy breakfast buffet. Only 3 minutes from the city center and restaurants.